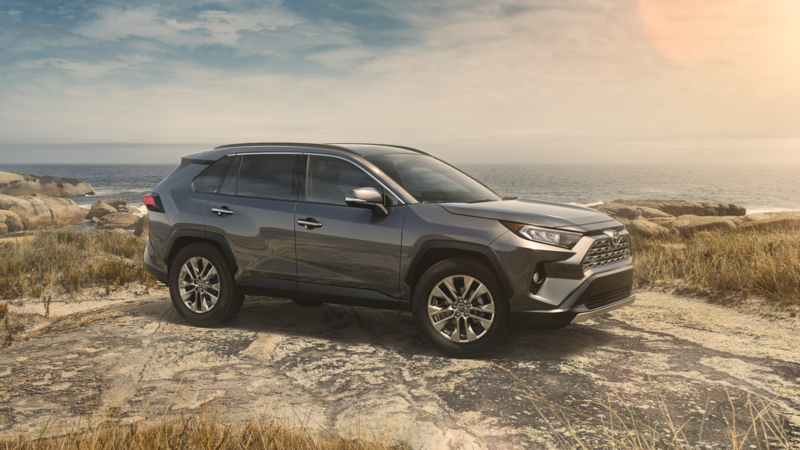 The 2019 Toyota RAV4 – Coming to Miami! Over time, the Toyota RAV4 has grown in popularity to become the country’s best-selling non-pick-up-truck and Toyota’s number one selling vehicle. Driving around Miami, you’ll see a RAV4 every time you hit the road. In the Winter, you’ll start seeing the all new 2019 RAV4 take over the streets! Miami, Florida, April 26, 2018 – ​​​What started as an effort to share information about health and nutrition with employees four years ago has evolved into a shift in company culture. 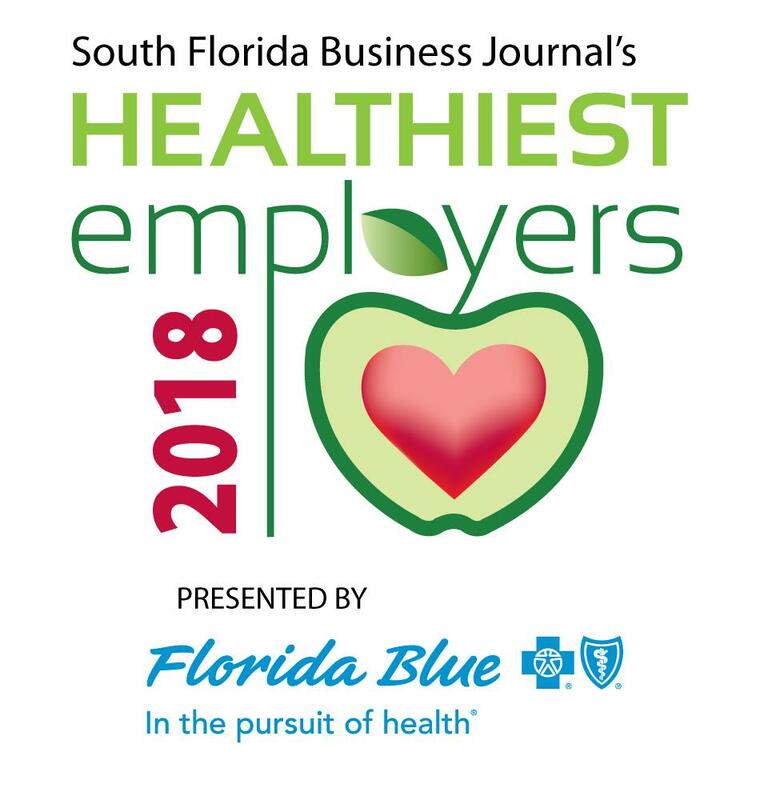 The South Florida Business Journal recently named the Bean Automotive Group a finalist in this year’s “Healthiest Companies” by the, for the “Large Companies” category. 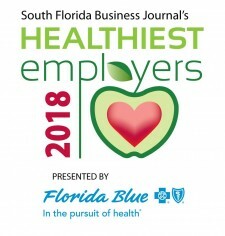 The honor has placed them in the top-10 among thousands of South Florida area businesses that applied, and more importantly, has led to an increase in engagement and work productivity, and a significantly reduced absentee rate. “Healthy Body, Healthy Mind: what two great qualities to work with,” says Bean Automotive Group Group Dealer Principal Lori Bean. Fitness classes, blood pressure and “Maintain Don’t Gain” challenges are in, pastelitos, croquetas, and doughnuts as treats and snacks are out. Monthly birthday cakes have now been replaced with healthy food options including smoothies and quinoa with chicken dishes from health-conscious catering partners. In addition, they also created and executed a weight-loss challenge in partnership with their insurance broker Sapoznik in 2017. 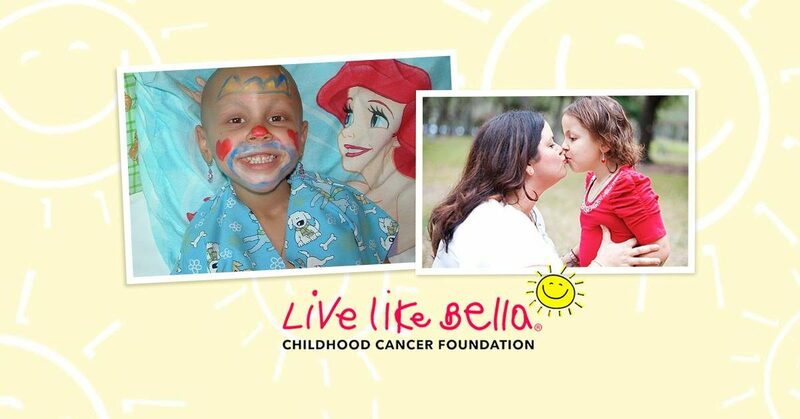 ​Having always been a community-oriented company, West Kendall Toyota has now partnered with the Live Like Bella® Childhood Cancer Foundation. West Kendall Toyota, part of the Bean Automotive Group, recently made a generous donation to the nonprofit organization, one of the largest contributions to date. This now ensures continuous support of Live Like Bella’s mission: to fund innovative childhood cancer research, provide financial support to families whose child is undergoing treatment, and assist families who have lost a child to cancer with memorial expenses. “To see so much courage in children, the children of our future, is truly inspiring,” says Bean Automotive Group Dealer Principal Lori Bean. “I am honored to be working with Live Like Bella to promote their well-being.” The agreement makes Bean the prime sponsor of Bella’s annual events, including the fifth annual Bella’s Ball in September, the Live Like Bella Superhero 5K in February of 2019, and an array of events throughout the year supporting children battling cancer. “Childhood cancer is the number one disease killer of children and approximately 13,500 children in the United States alone are diagnosed with cancer a year,” said Nicole de Lara Puente, CEO of the Live Like Bella Childhood Cancer Foundation. “We are humbled by Bean Automotive Group’s trust in our ability to support the childhood cancer community. It is thanks to their generous support that we are able to help ensure that childhood cancer becomes a curable and treatable disease,” she added. 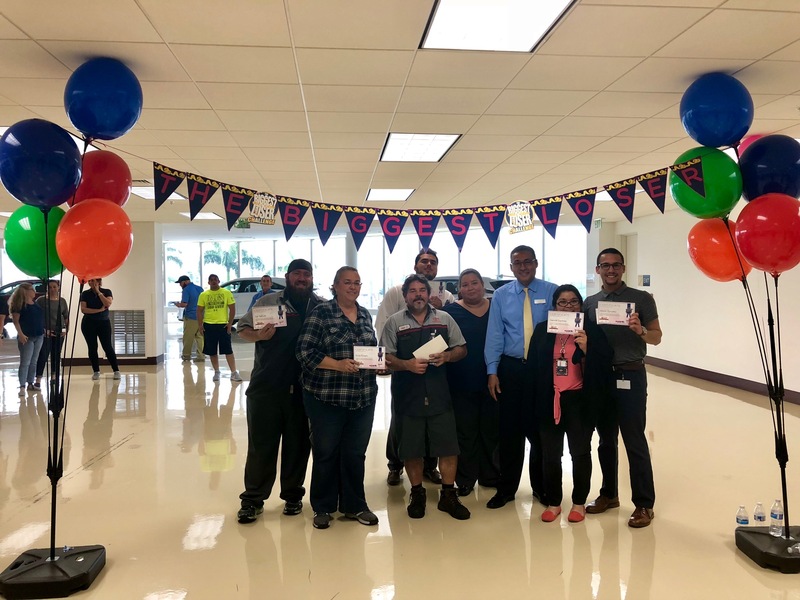 As part of the partnership, West Kendall Toyota has taken the additional step of placing a large treasure chest to serve as a collection point for gift cards from associates, customers and the public. The gift cards will help families dealing with illness to offset the costs of groceries, gas, and even parking. Founded in 1973 by Gerald Bean, Bean Automotive owns and operates four area car dealerships: Lexus of Kendall, West Kendall Toyota, Lexus of West Kendall, and Kendall Toyota. The company also runs the Kendall Collision Center. The company strives to deliver on every customer’s expectation, one customer at a time. Their vision is to be the leading automotive group within the industry, serving customers, associates and communities. Headquartered in Coral Gables, Florida, Live Like Bella was founded in June 2013 in memory of Bella Rodriguez-Torres, who passed away at the tender age of 10 from Rhabdomyosarcoma, an aggressive childhood cancer. In her six-year battle she inspired the world to #LiveLikeBella and the foundation is dedicated to finding a cure for pediatric cancer by funding innovative pediatric cancer research. The Foundation also provides support for families with children currently in treatment and assists families who have lost a child to cancer with funeral or headstone expenses. To date, the foundation has served families in 46 states and 12 countries. For more information, visit www.LiveLikeBella.org. 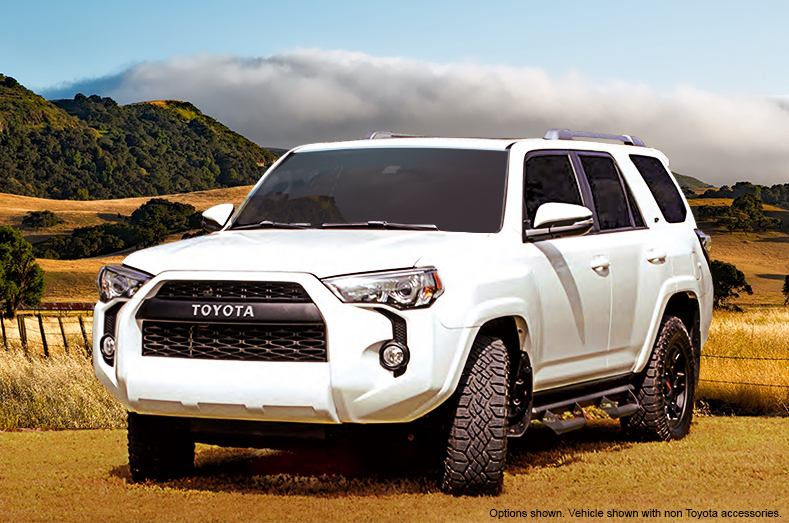 The legendary Toyota 4Runner is right at home on the off-roads. Give it an upgrade in accessories that’ll take it to new levels of boldness with our XP Predator package, from West Kendall Toyota. The next frontier awaits! Raw performance meets sharp presentation with this package. Give your 4Runner more attitude from the inside and out. With its sturdy body-on-frame construction and heritage design, this SUV is built to go places. Make it go even farther. Up the ante on your next adventure. With costumes, parties, and of course trick-or-treating, Halloween is one of our favorite holidays to celebrate. And with only a few days until the 31st, we thought we’d share with you some basic safety tips to ensure you and your family have a fun and safe Halloween outing. Use bright and reflective colors where possible. Take it slow and mind your surroundings. Obviously there will be a ton of young trick-or-treaters roaming the neighborhood on Halloween eve, but they’ll also be roaming the streets too. And with various costumes and outfits that can often make it hard to see them, it’s best to take it slow and drive extra carefully around your neighborhood. And while you’re at it, maybe even drive around with some tasty treats to help further the festivities. Trick Or treat with Toyota. Speaking of treats, Toyota offers a ton of them with advanced safety features that come standard on more than 15 Toyota vehicles and counting. We’re talking Lane Departure Alert and even a Pre-Collision System (PCS)1 with Pedestrian Detection (PCS w/PD)2 that helps mitigate or avoid a potential collision. Have fun and stay safe this Halloween with West Kendall Toyota! The TSS Pre-Collision System is designed to help avoid or reduce the crash speed and damage in certain frontal collisions only. It is not a substitute for safe and attentive driving. System effectiveness is dependent on road, weather and vehicle conditions. See Owner’s Manual for additional limitations and details. The Pedestrian Detection System is designed to detect a pedestrian ahead of the vehicle, determine if impact is imminent, and help reduce impact speed. It is not a substitute for safe and attentive driving. System effectiveness depends on many factors, such as speed, size and position of pedestrians, weather, light and road conditions. See Owner’s Manual for additional limitations and details. School is Back Next Week in Miami! School starts next week Monday, August 21 for our students here in Miami, Florida! There are many supplies you’ll need such as pencils, notebooks, and laptops. But there is also one very important supply many people will need, a new car! West Kendall Toyota can help! 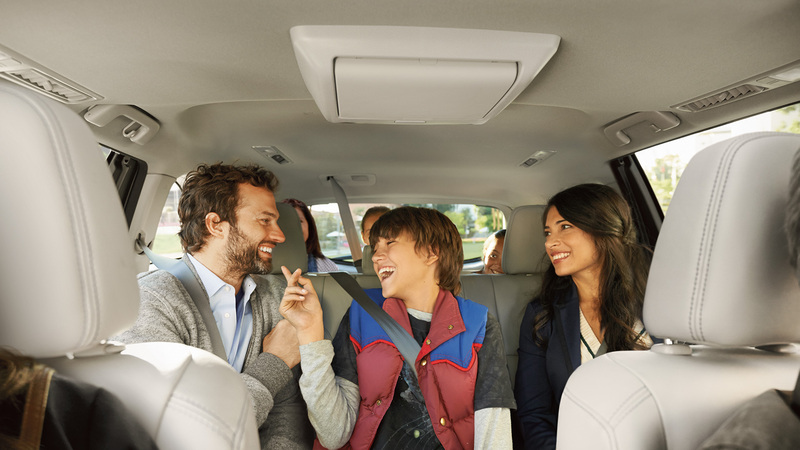 Whether it’s a Highlander for mom or dad to take the kids to school or a Corolla for your college student to use, a new car can come in handy this year. 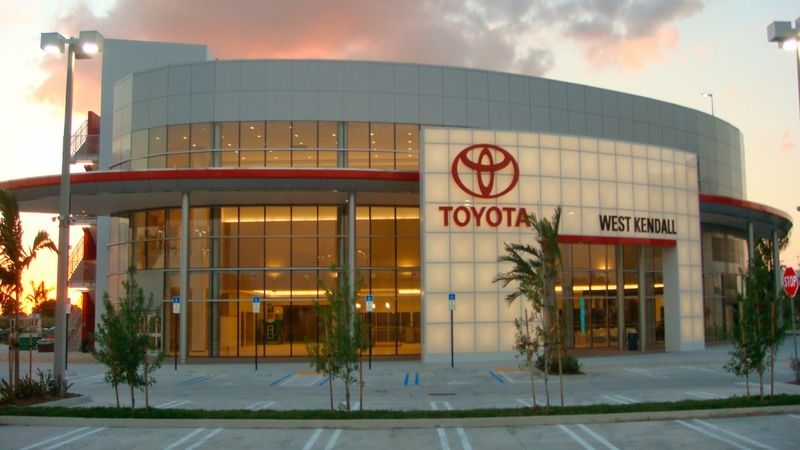 West Kendall Toyota has a variety of specials and options available for you. Some of our specials include 0% APR for 72 months, no payments for 90 days, low lease payments, or even $1,000 bonus cash! The 2018 Toyota C-HR can be a great addition for a busy college student! 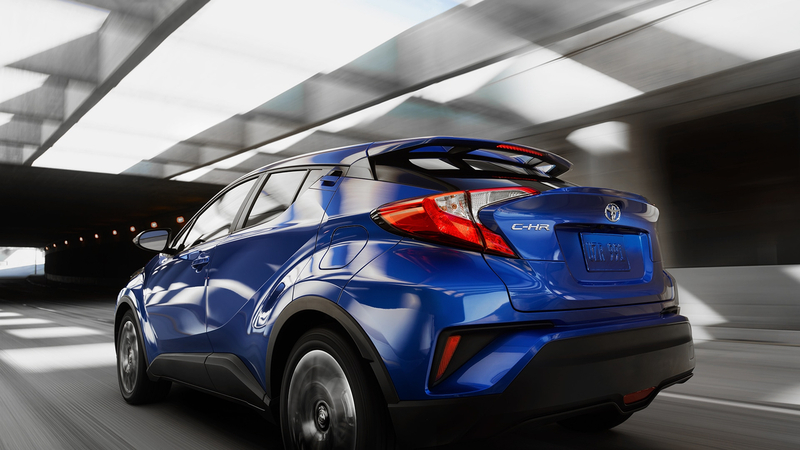 With great gas mileage, innovative technology, and a forward-thinking interior and exterior, the C-HR could be the perfect match! Distinctive style meets rebellious spirit in the first-ever 2018 C-HR models available now at West Kendall Toyota. 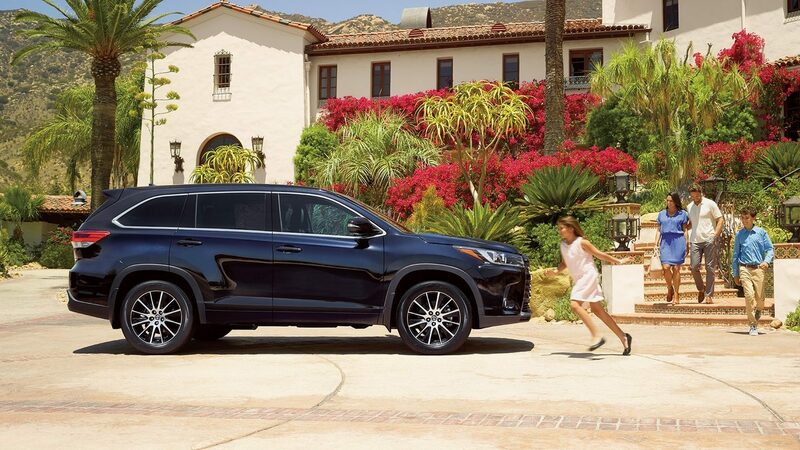 An edgy new crossover SUV that effortlessly takes center stage wherever you happen to be driving. 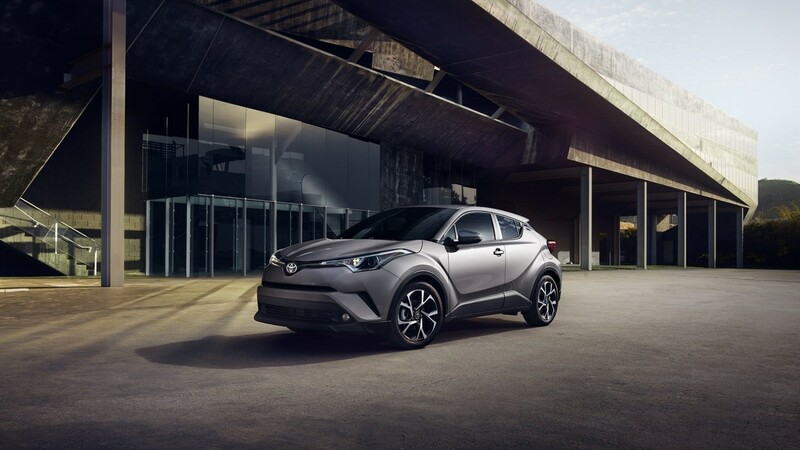 Uniquely expressive in numerous ways, the precision-cut lines of the 2018 Toyota C-HR allow these stylish crossover models to shine from every imaginable angle. At West Kendall Toyota here in Miami, Florida, we have sales not just for new cars but for used cars as well. Our certified pre-owned inventory is larger than ever with dozens of cars available! Our entire used car inventory has DOUBLED in the past few weeks! Make sure to check out our used cars and save big! Don’t forget to check your current car and get it serviced so it’s ready for the school year. You can call us at 786-577-4338 or schedule service online. West Kendall Toyota wishes you a happy and safe school year! Get ready to rethink everything you thought you knew about hybrid vehicles. The new 2017 Prius models available at West Kendall Toyota feature a unique double-wishbone rear suspension that helps them provide Miami, Florida drivers with incredibly responsive handling and an ultra-smooth ride. The condensed design of the 2017 Toyota Prius also takes up less space outside the cabin, which means you’ll have plenty of cargo room available on the inside. A smart design, advanced materials and innovative construction techniques help make the chassis of the 2017 Prius more rigid than ever. Not only does this help make the ride more comfortable, but this rigidity also works to enhance both handling and braking performance. Prius Touring models at West Kendall Toyota feature unique suspension tuning that allows Miami owners to take the fun levels to all-new heights. Each component was engineered to offer a thrilling driving experience, giving you the confidence to take on all of your favorite twisty south Florida roads. The 2017 Toyota Prius in Miami is available now at West Kendall Toyota, with an unmistakable and bold appearance that will definitely shake up the status quo. 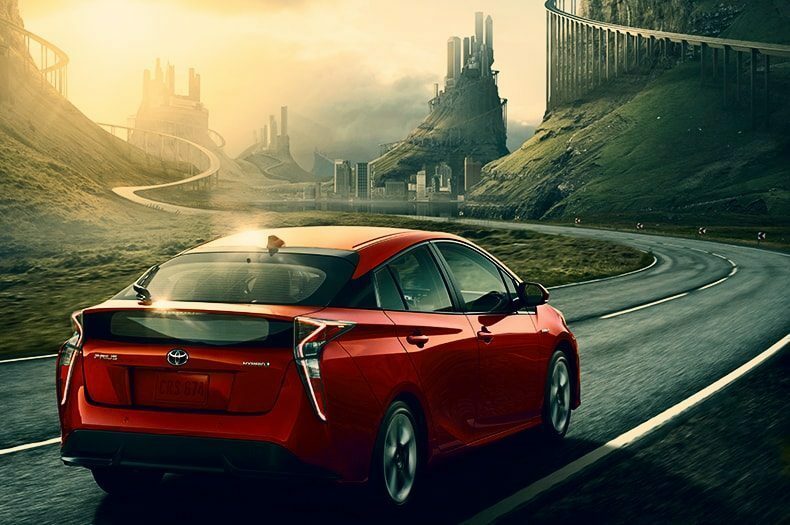 The sleek and seamless shape of Toyota Prius was engineered to help owners cheat the wind, as well as help them stand out in any Miami, Florida crowd. 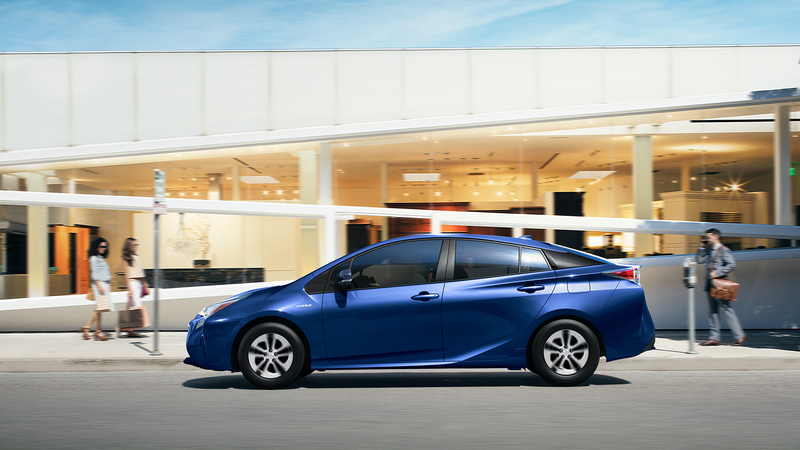 Their dynamic chassis helps to ensure your new Toyota Prius is always up for some south Florida driving fun. A low and wide stance shows off this hybrid’s athletic appearance, as well as helping to create a more responsive drive. Available 17-inch alloy wheels add just the right amount of attitude and ensure that all eyes will be on these hybrids, wherever they happen to be going. 2017 Toyota Prius models allow you to always make an unforgettable first impression. 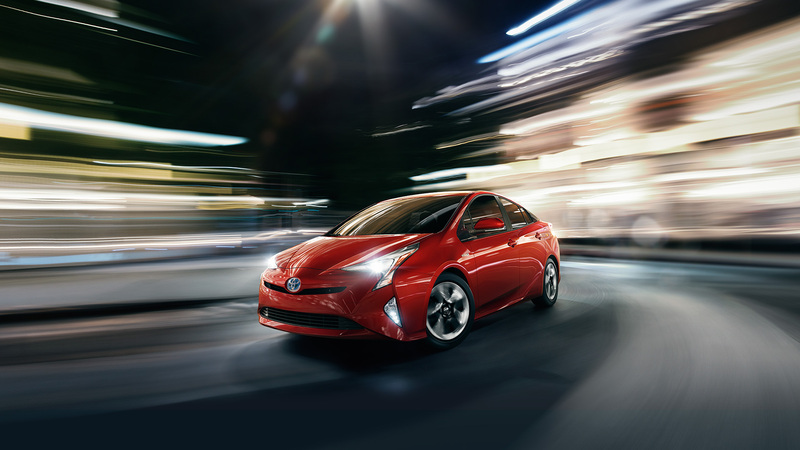 The new Prius models at West Kendall Toyota feature Bi-LED elements in their headlights, as well as available integrated fog lights and accent lights, culminating in front-end lighting that is equally as dramatic as it is efficient. It’s a look that you might not expect to find on a hybrid vehicle, and it’s ready to help you light up the Miami, Florida night. And when you’re driving a new 2017 Toyota Prius, you’ll be able to turn heads whether you’re coming or going. Efficient LED tail lights shine bright and help complete the stylish look of these new hybrid models, allowing you to take center stage on the streets of Miami like never before. 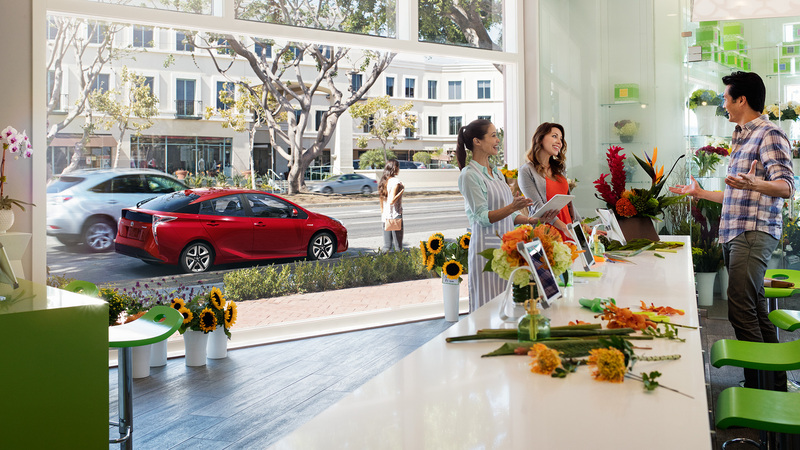 Prius offers our Miami customers more of what they want, both inside and out. Their smart seat design allows all vehicle occupants plenty enough room to stretch out and get comfortable. The 2017 Toyota Prius helps you stay in control of everything with advanced tech features such as the standard 4.2-inch color dual Multi-Information Display (MID) with customizable screens and an available 7-inch touch-screen display. And with available Qi-compatible wireless smartphone charging , Prius owners in Miami, Florida can stay powered up while they’re on the move. The suspension featured on the new 2017 Prius models at West Kendall Toyota has been tuned to provide just the right balance of both comfort and driving fun. And thanks to advanced noise-insulation techniques, all of those unwanted outside noises are forced to stay outside the vehicle. 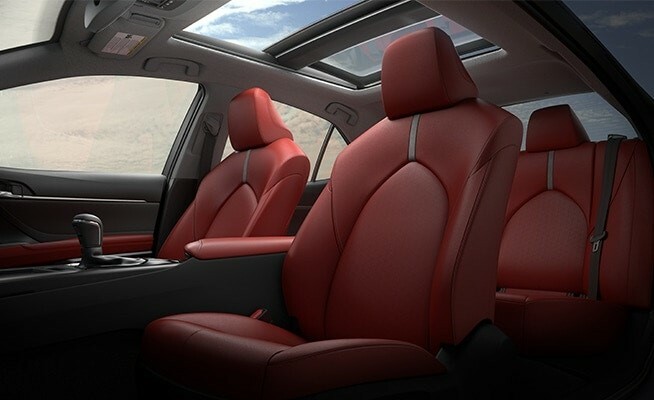 Settle in, get comfortable, and get ready to experience a hybrid driving experience unlike any other. The front seats of the new 2017 Toyota Prius feature deep side bolsters for added comfort on those long south Florida drives. And with an available 8-way power-adjustable driver’s seat with power lumbar support, it’s now easier than ever for Toyota Prius owners to find their perfect driving position. And with the available moonroof, your 2017 Prius makes it easy to let the outside in. With a touch of a button you can enjoy a fresh south Florida breeze, or a stunning view of the Miami city lights. New 2017 Toyota Prius models are available now at West Kendall Toyota, and we offer an impressive collection of these innovative hybrid models for our Miami, Florida customers to explore and select from. Offering new and exciting innovations to go along with a sleek and aerodynamic design, the 2017 Toyota Prius in Miami is raising the bar for modern day hybrids the world over. Come by and see for yourself everything these new hybrids have got to offer, and find the 2017 Toyota Prius that best fits your unique Miami driving style today! The Toyota Camry has been the flagship vehicle of the Japanese automotive titan since its debut in 1982, and it doesn’t take a rocket scientist to see why the Camry has been the #1 best-selling car in America for the past 15 years. A prime combination of practicality, technology, performance, and style, the Toyota Camry has it all. 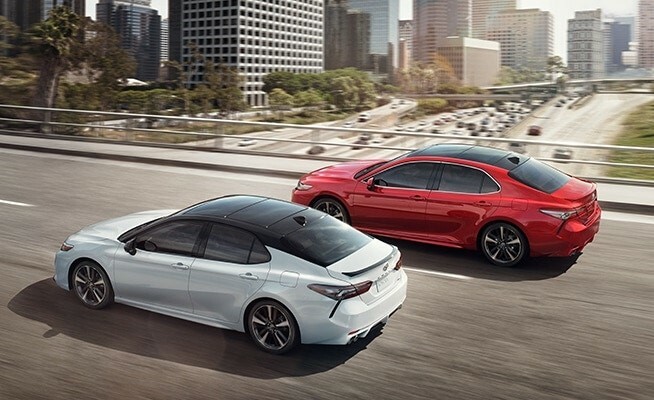 Now, with the release of the 8th generation Camry in the 2018 Toyota lineup, the innovations of Toyota New Global Architecture put the 2018 Camry in a class of its own. 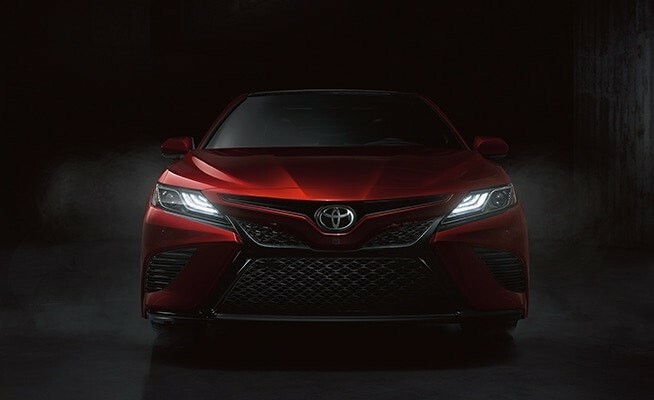 The all-new 2018 Toyota Camry is the next step in automotive engineering, and West Kendall Toyota in Miami, FL wants to put you in the driver’s seat. The engineers at Toyota knew exactly what they were doing when they redesigned the 2018 Camry, working from the core of the vehicle, outward. Starting with a more rigid, high-strength chassis, the Camry is stiffer and therefore incredibly responsive. The wheel base is wider and lower-set, giving the car a low center of gravity, and the height of the hood and roof have also been reduced to better hug the road. These features, combined with a double-wishbone rear suspension system, vastly improve the vehicle dynamics and allow the automobile to feel like an aggressively athletic extension of the driver. The innovation doesn’t stop at agility; the 2018 Toyota Camry features three state-of-the-art powertrains to choose from, depending on your vehicle preference. These engines include: a 3.5 Liter V6 with D4-S fuel injection, a 2.5 Liter 4 cylinder with dynamic force, and the next-generation Toyota Hybrid System II; all of which offer pulse-quickening torque and the best-in-class fuel economy consumers have come to expect from Toyota. 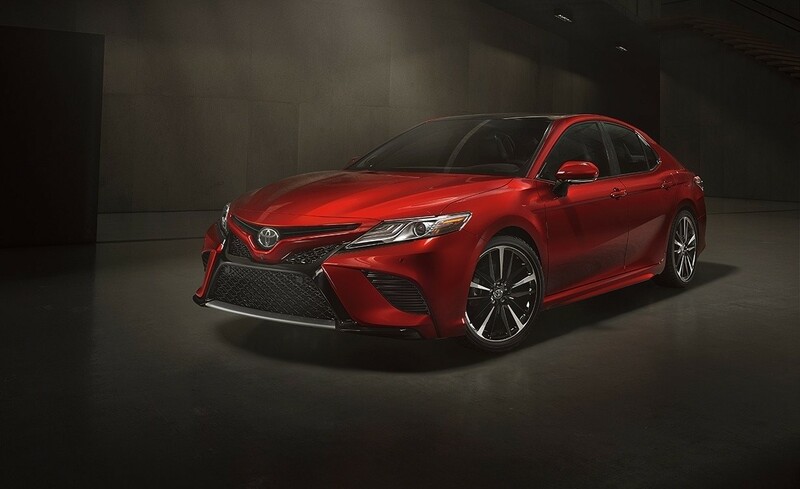 This sporty performance is aesthetically conveyed via a menacing quad-exhaust in the rear, stylish body lines on the front and rear fenders, and available 19-inch wheels, leaving the Camry with show-stopping curb appeal. The intuitive interior of the 2018 Toyota Camry is driver-focused and highly advanced, improving the safety and enhancing the driver experience. The cowls are lowered, and the driver seat is slightly raised, to allow better outward visibility. 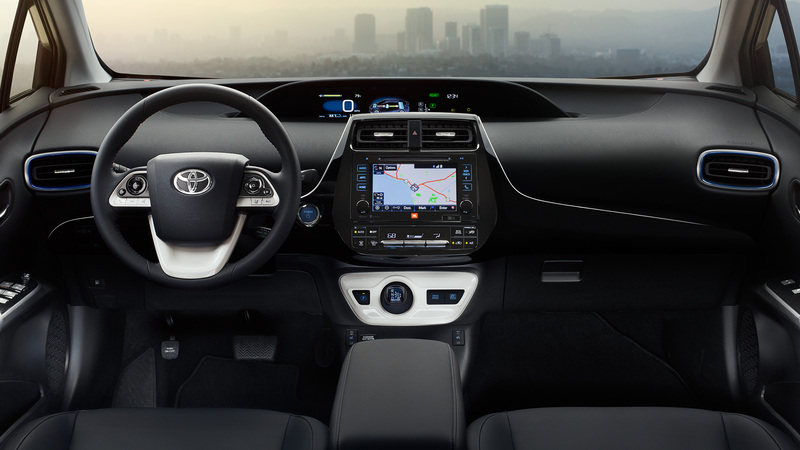 There are also three displays in the Camry, all specifically angled towards the driver: a 7-inch multi-display for the gauges, an 8-inch control panel for the vehicle’s infotainment system, and an available 10-inch heads-up display projected onto the windshield on the driver’s side. The 2018 Toyota Camry also now comes with Toyota Safety Sense as a standard feature. This cutting-edge safety package includes: Pre-Collision System with Pedestrian Detection, Lane Departure Alert with Steering Assist, Automatic High Beams, and Full-Speed Range Dynamic Radar Cruise Control. The 2018 Toyota Camry is the new industry standard for the modern sedan. With seemingly endless innovation and technology packed into such a beautiful vehicle, there’s only one thing left to do- come in to West Kendall Toyota to get your Camry today! A compact car is a great choice for those wanting to save some money on fuel, but the Toyota Corolla is a great choice for many other reasons as well. Toyota has built its brand on consistently delivering vehicles with quality performance to its customers, and the Corolla is certainly no exception. 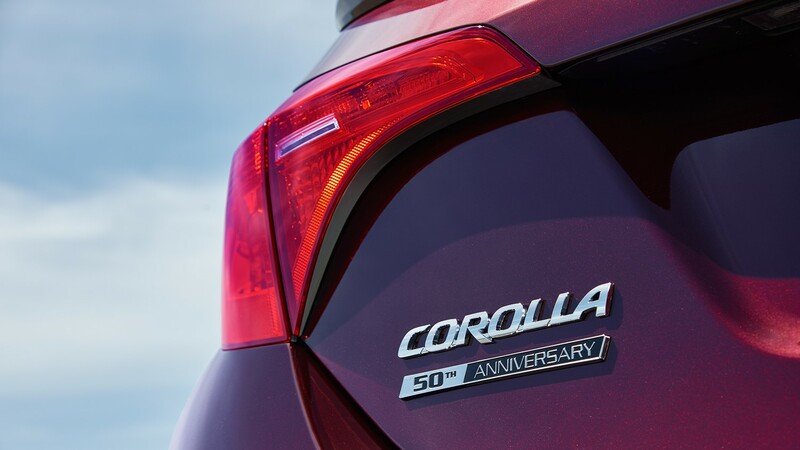 For a compact car, the Corolla fits many innovative features and plenty of space for passengers and driver alike. If you are looking for the new 2017 Toyota Corolla, West Kendall Toyota has these vehicles in stock now!